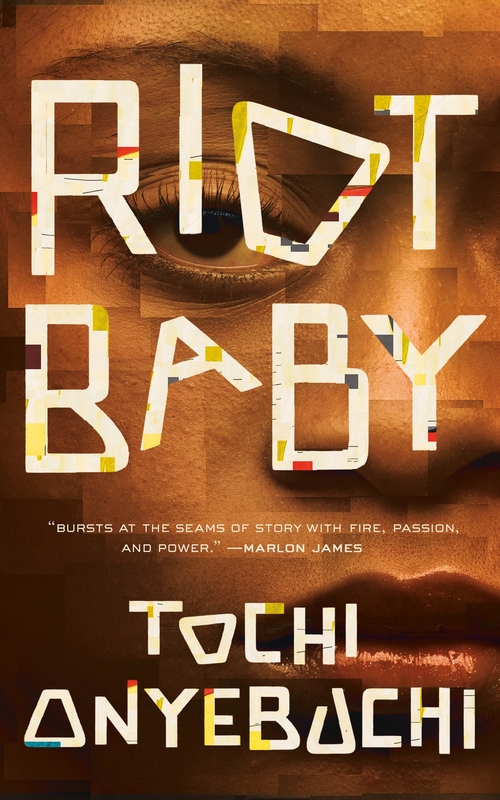 Rooted in foundational loss and the hope that can live in anger, Riot Baby is both a global dystopian narrative an intimate family story with quietly devastating things to say about love, fury, and the black American experience. Ella and Kev are brother and sister, both gifted with extraordinary power. Their childhoods are defined and destroyed by structural racism and brutality. Their futures might alter the world. When Kev is incarcerated for the crime of being a young black man in America, Ella—through visits both mundane and supernatural—tries to show him the way to a revolution that could burn it all down. About the AuthorTOCHI ONYEBUCHI holds a BA from Yale, an MFA in screenwriting from Tisch, a master's degree in global economic law from L'institut d'études politiques, and a JD from Columbia Law School. His writing has appeared in Asimov's Science Fiction and Ideomancer, among other places. Tochi resides in Connecticut, where he works in the tech industry.